In this tutorial we are going to see how to add syntax highter to blogger. I am using google code prettify to add syntax highlighter to blogger. It's very very light in weight i.e almost only 16KB. 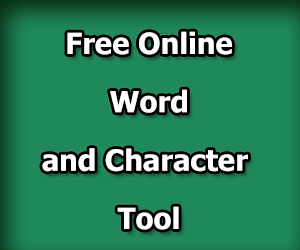 It's very very simple to add to your blogger. Please refer this below image to add Google code highlighter to blogger. 1. Click on Template in the left side. 2. Now click on Edit HMTL button, it will open html editor. 3. Now search for </head> tage and paste code just above the </head> tag. If you are going to put html in your blogger post, please follow the this few steps. Note: Before you are going to add html to blogger post you convert it as xml compatible one. 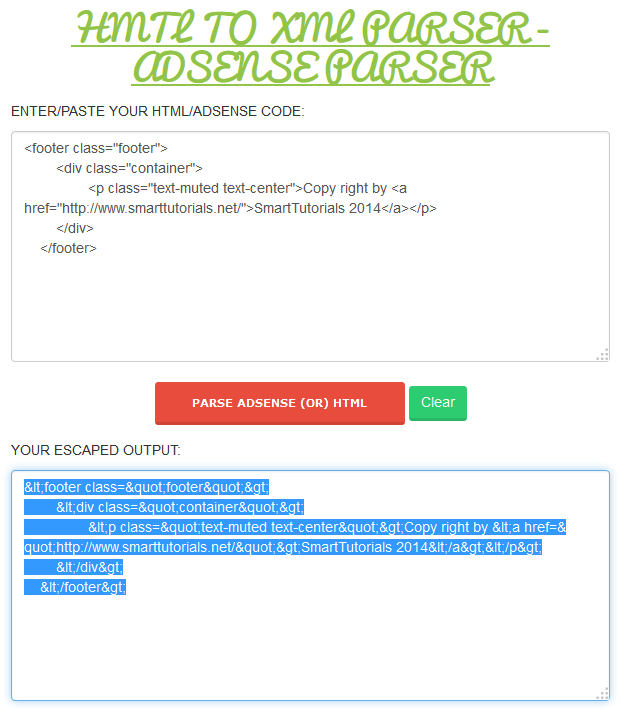 that html to plain text usign this html to xml parser tool . 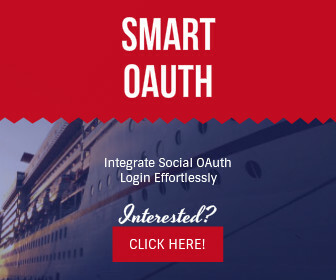 If I am going to add following line html code in blogger post. 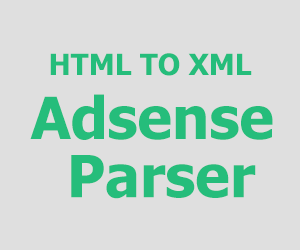 Copy your html code and paste in the html to xml parser tool, Now it will automatically parse the html code in to xml compatible code. Now copy the converted code and paste it in your blogger post, between this <pre class='prettyprin'>...</pre> tag. Now switch to html editor and paste your html between <pre class='prettyprint'>... </pre> tag. Once you are to added successfully your code will like this. If you are going to add whatever the code to your blogger post, please convert it to xml compatible one before it added to blogger post using that html to xml parser tool. Please refer it official documentation, if you want to add different themes of syntax highlighter. 2. Themes for code prettify documentation.